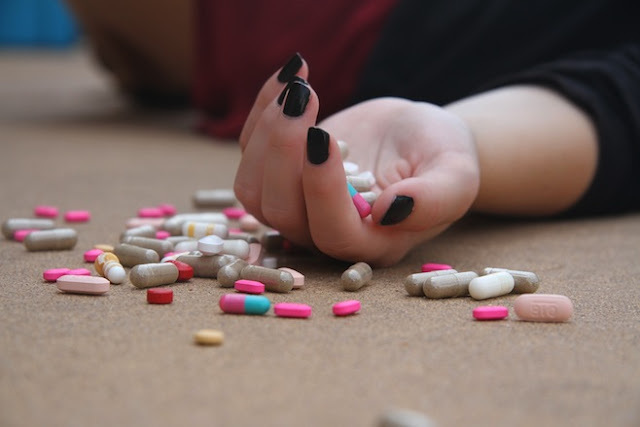 Tragedy struck at Alhaji Ede Avenue in Igando area of Lagos, after a 19-year-old lady allegedly committed suicide following a quarrel with her lover. The deceased, Uche Obiora, was said to have visited her lover’s home over the weekend. There were, however, different accounts as to how the tragedy struck. A version of the account said a quarrel ensued between them, over suspicion by Obiora that her boyfriend, Ernest Ihaza, was having an affair with another lady. Another version stated that during the visit, Ihaza announced his intention to discontinue with the relationship. During the verbal confrontation between them, Ihaza was said to have stormed out of his apartment. However on arrival, he reportedly met Obiora writhing in pains on the floor holding on to her stomach.